Tess, a shy girl, new to her school is having a hard time fitting in. 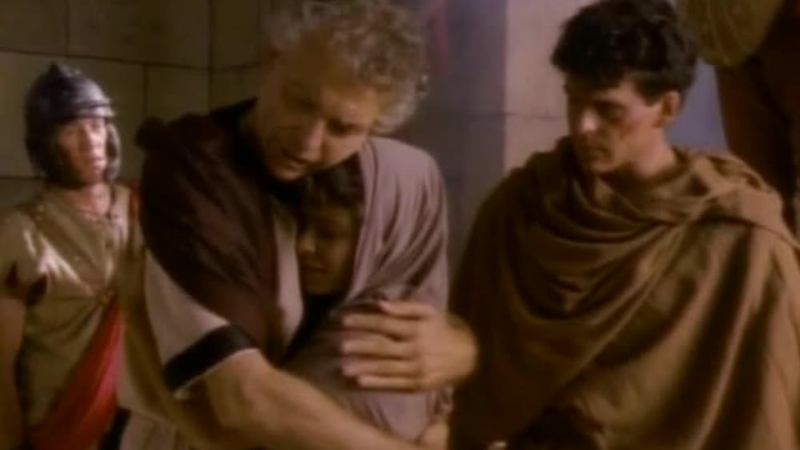 Her teacher helps her understand how special she is by introducing her to third-century martyr Valentine. The story brings you face-to-face with the persecution of early Christians. Valentine loved the Lord Jesus, and gave his life for that love.